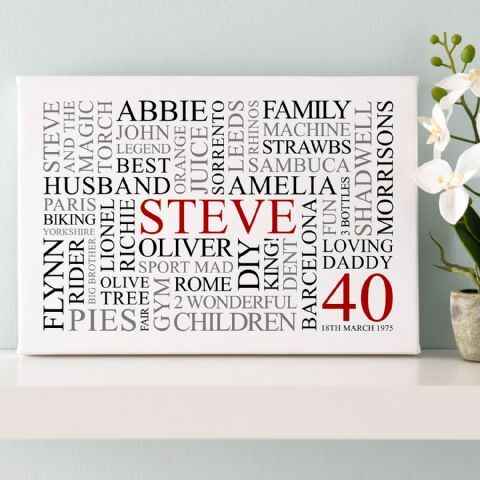 Finding the perfect birthday gift for someone really special can be tricky; especially if it’s for a milestone birthday and they already have everything they could wish for! 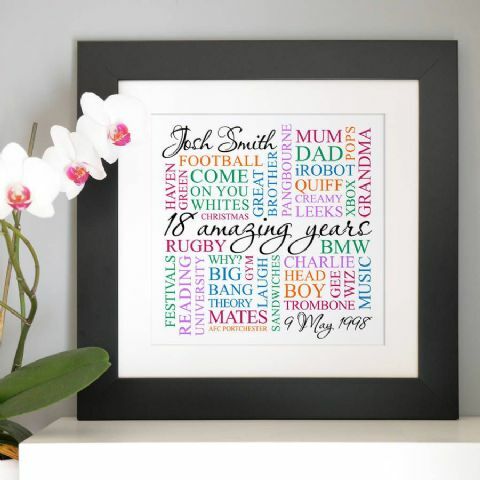 Find all sorts of different designs and layouts and make it your own to give the best gift! 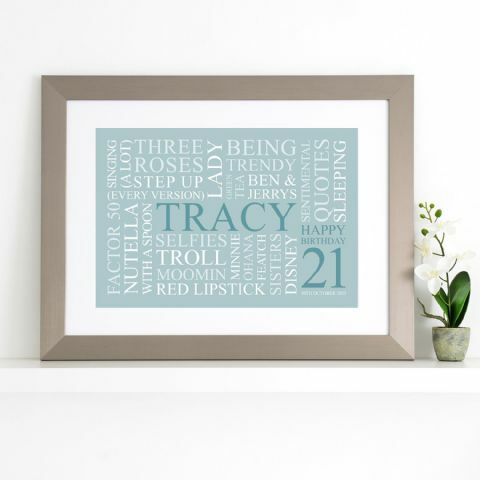 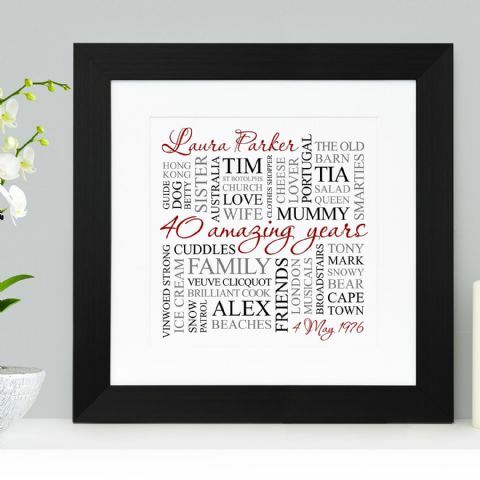 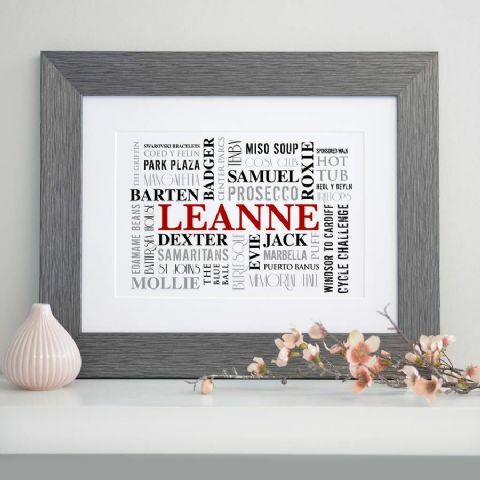 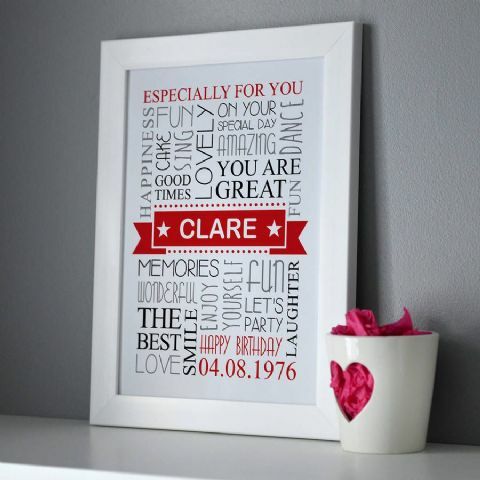 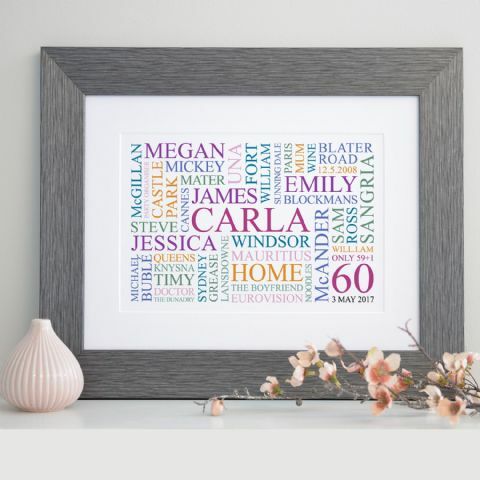 It’s entirely up to you whether you choose to create your own ’happy birthday word art’, or whether you want to create a beautiful collage displaying all the memories that person has had in their life. 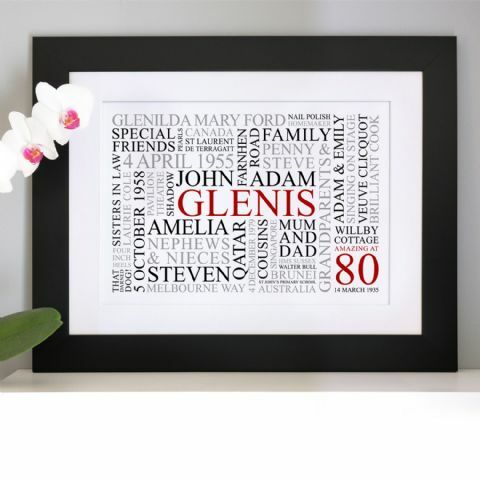 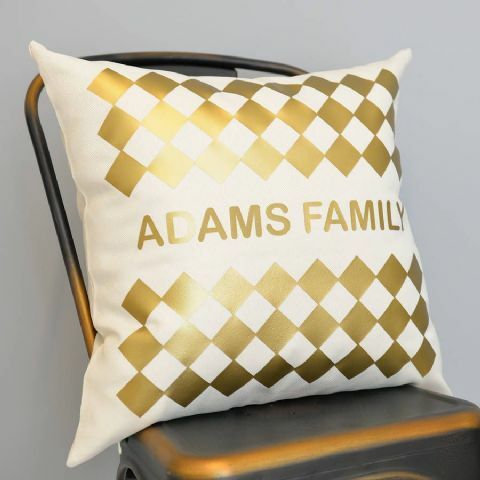 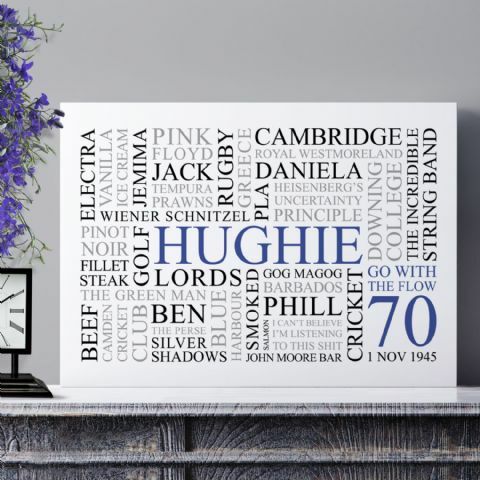 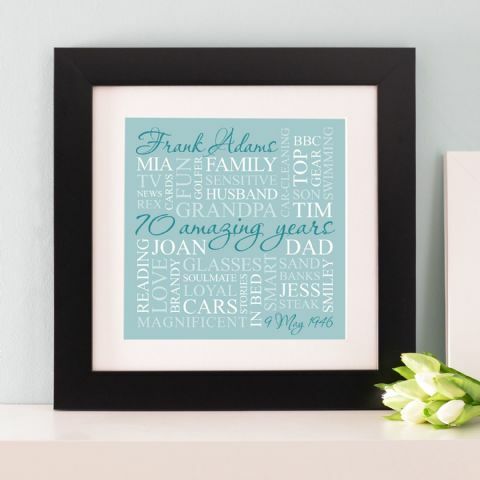 All of our designs display milestone ages, for example, 80th birthday, 90th birthday, however, if you need to buy this gift for someone that is 85, not a problem! 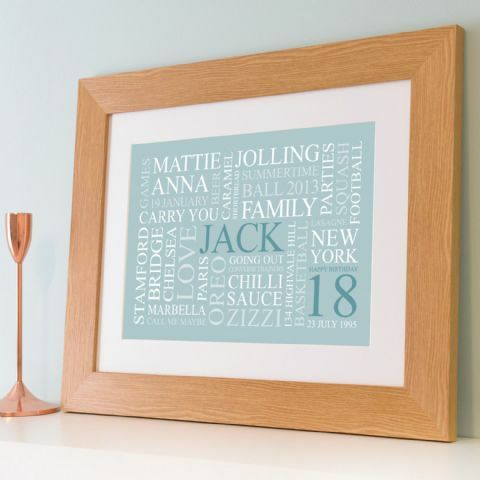 All of our forms online have the option to change the birth year when filling out all the information. 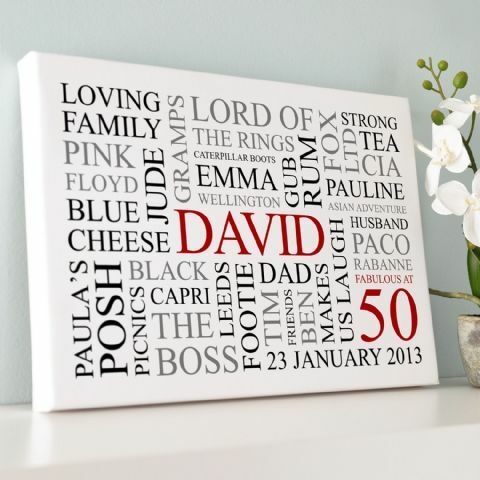 Once all your words are in place, choose your size and finish. 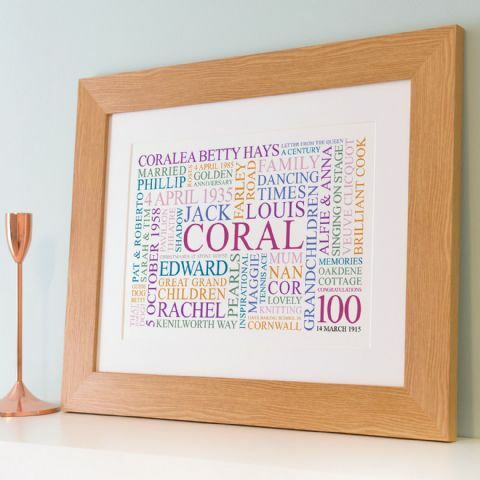 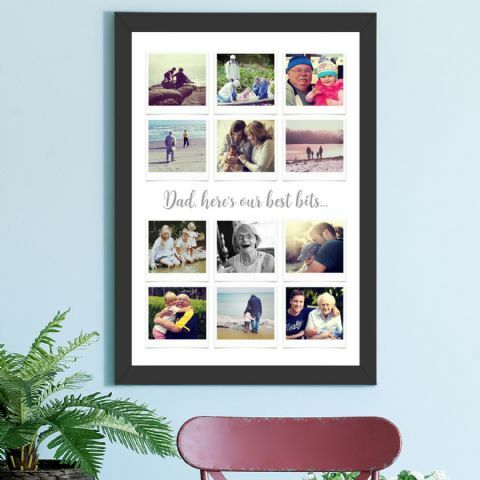 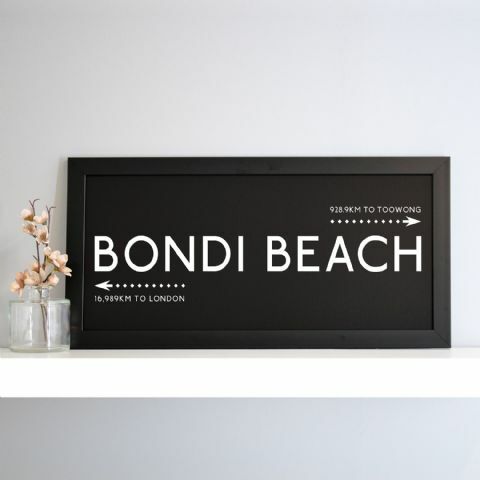 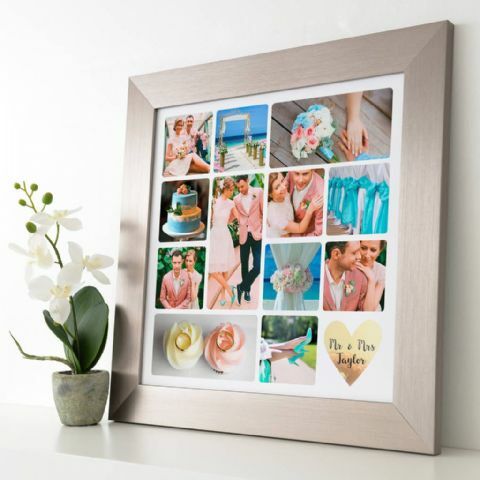 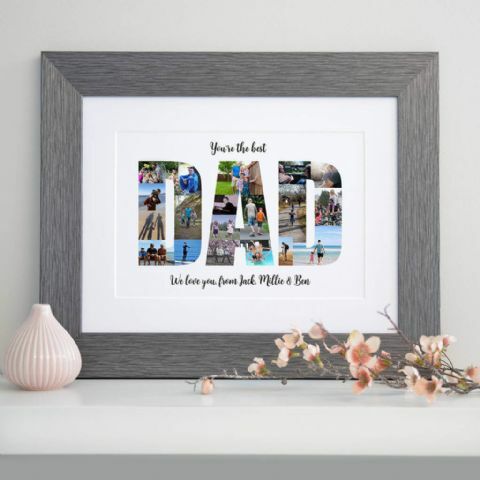 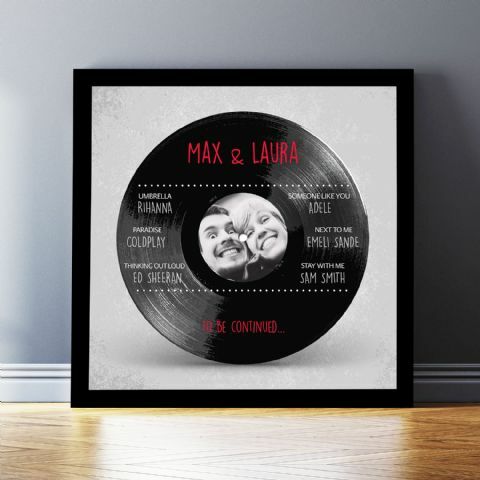 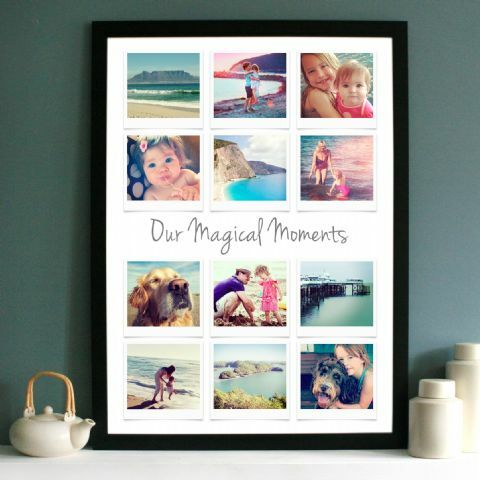 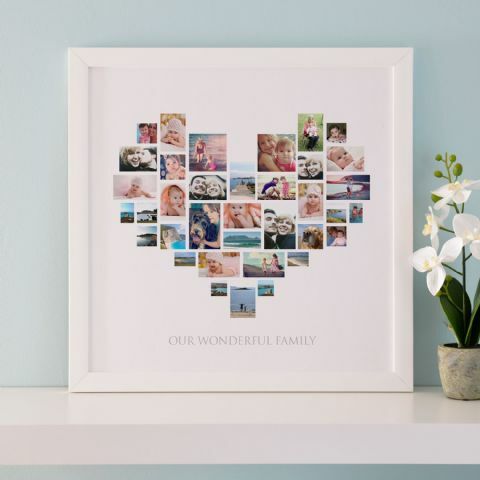 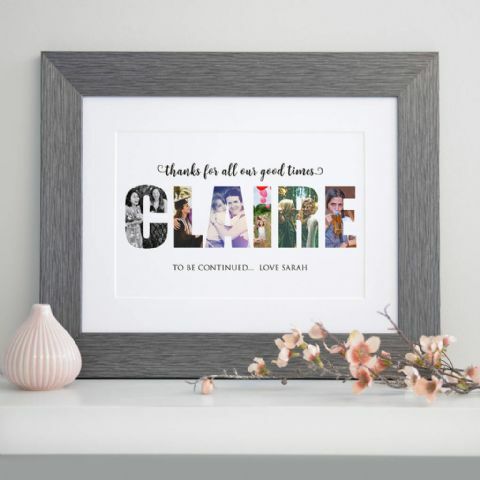 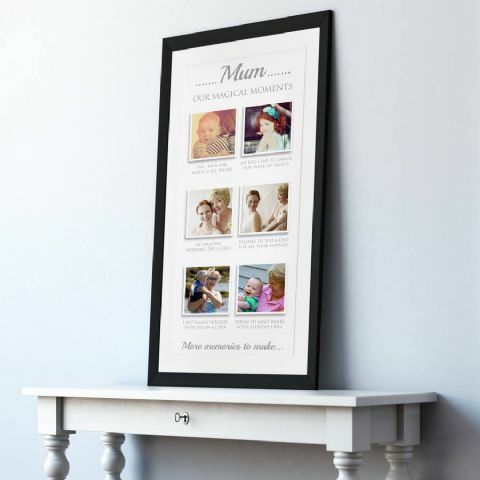 All our designs come with a variety of size and finishes such as frames, canvases, block mounted prints or even unframed prints for you to frame yourself. 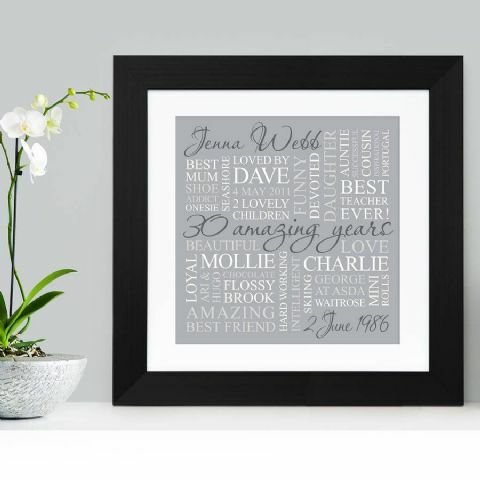 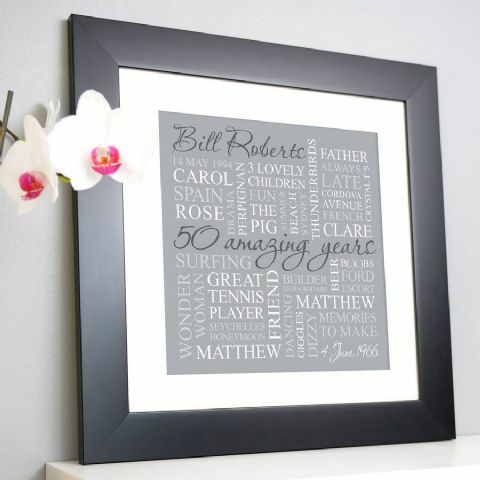 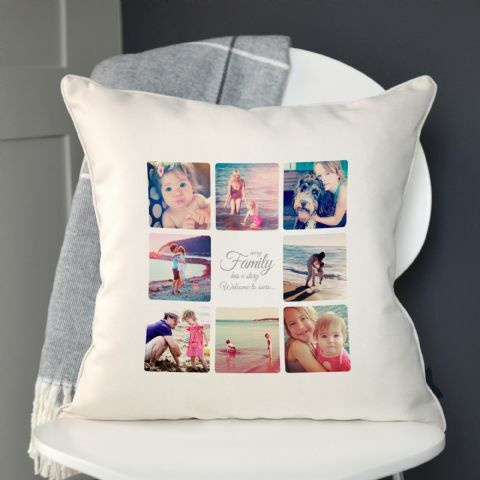 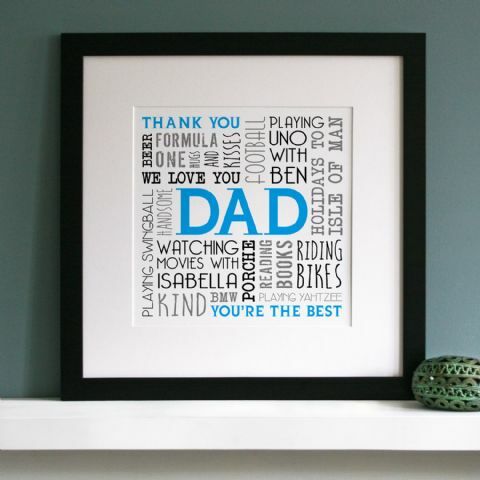 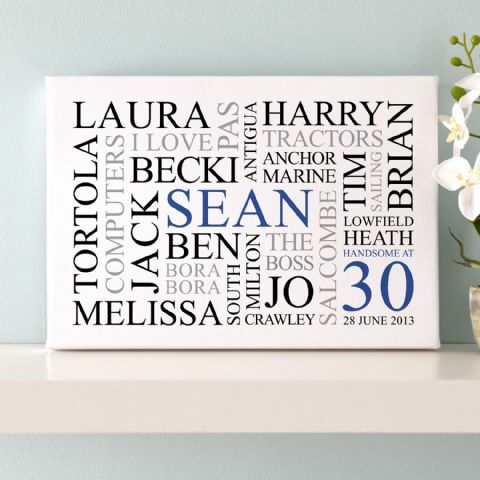 Make sure it’s completely personalised and we can assure you it will be the best gift they have ever had! 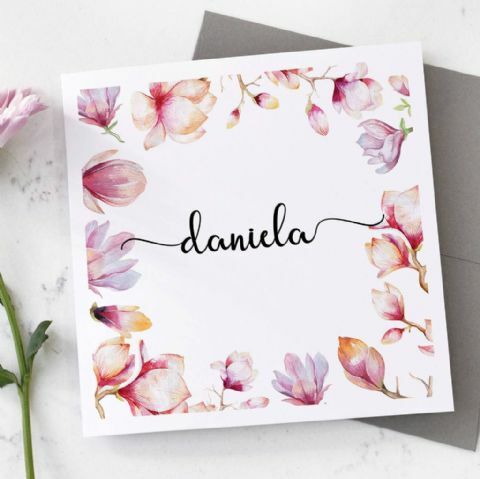 Please don’t hesitate to get in contact with us with any questions you might have before or after ordering, we are more than happy to help.